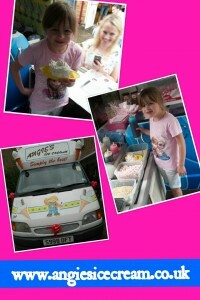 Angies Ice Cream have been providing lots of very special items for birthday an all celebrations to give that extra wow factor at your event why not hire something from us to entertain all your guest including little kids an big kids! 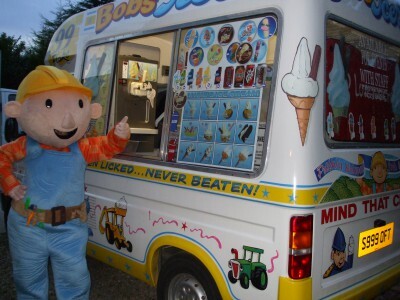 Which ever item you choose we will deliver it to your event decorated an ready to serve with an experienced operator on all electrical items. 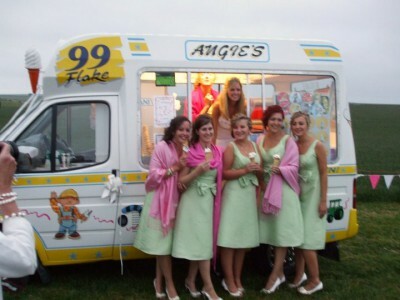 Our ice cream van is fitted with the latest digital chimes that has over 100 for you to choose from including " Here Comes The Bride" & "Happy Birthday". 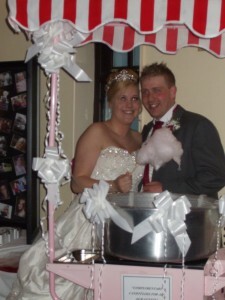 All our candy carts are available with your choice of decor, sweets, sweet bags, sweet tongs,theme & lights to compliment your party an amuse everyone, quality glasswear will be provided for adult parties an weddings an stunning plastic victorian sweet jars an safety glass bowls provided for childrens parties. 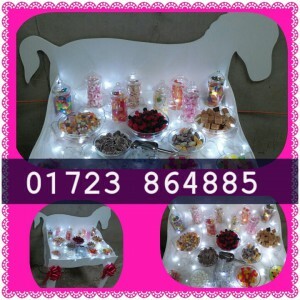 With a number of stunning centre peices for all candy carts you will not be dissapointed on choice. 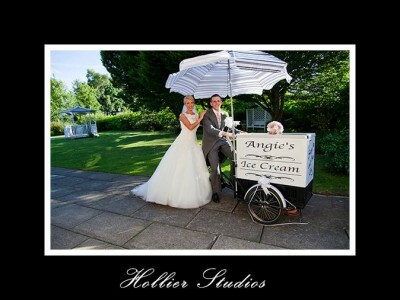 We are renowned for service, quality & quantity an you will go that extra mile for every single customer no matter how small or large the event we promise to put our heart an soul into providing much more than just sweets.